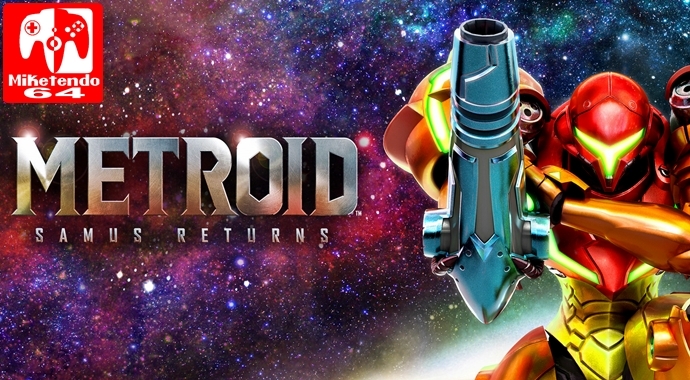 [Video] Metroid Wii U + 3DS Pitch – What Happened? In a surprise that shocked Metroid fans across the globe, not one but two Metroid games were revealed earlier this month, only one game in particular sees involvement from MercurySteam. For anyone who would like to read up on the original story, be sure to click here, it is a good read after all!